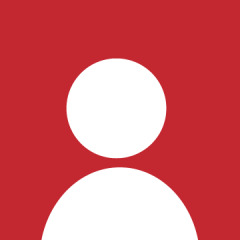 Interested in traditional Japanese culture? 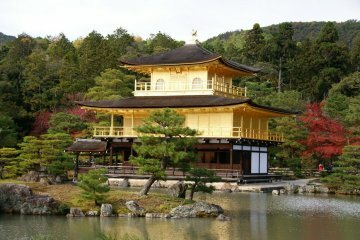 Want to get away from a city and see a different side of Japan? 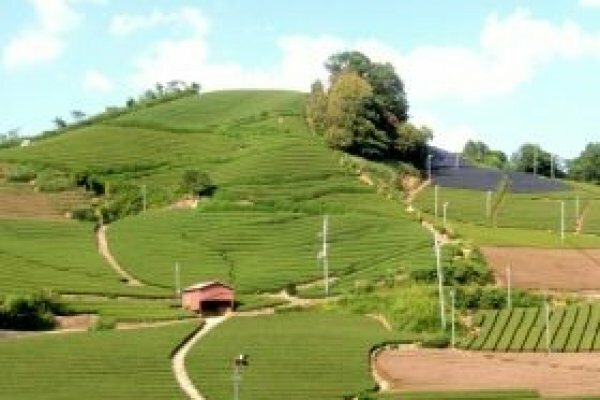 Wazuka – a traditional Japanese tea town at the south of Kyoto prefecture is waiting for you. 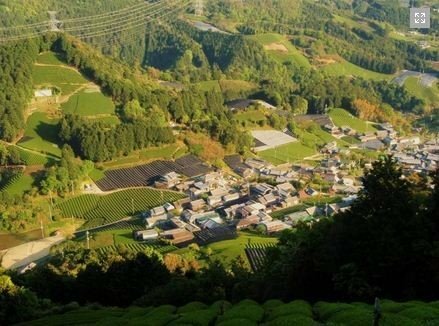 This small town, hidden by mountains, has over 800 years of tea history. Selected for tea production in Kamakura period (1199-1334), Wazuka has kept the tradition of growing and making authentic tea to this day. 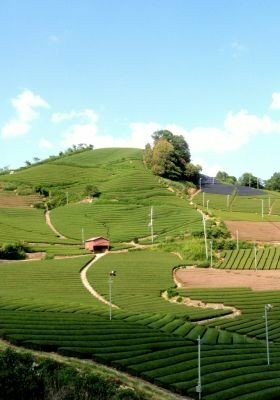 In fact, Wazuka’s tea (which includes Matcha and Kabuse Sencha) is one of the highest regarded teas in Japan. 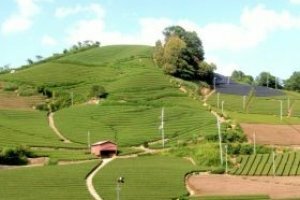 With more than 300 families dedicated to making the mind-clearing, heart-warming beverage, the surrounding areas of Wazuka are dotted with gorgeous tea fields. As Tea is an evergreen plant, the scenery is beautiful all year round: be it awakening in spring, filled with a rich green in summer, warm-coloured in autumn or sprinkled with occasional snowflakes during winter. In fact, the life of Wazuka town is all in tune with tea, from tea farming and producing, to enjoying tea and tea inspired products at a local café or a restaurant. Have you tried green tea noodles called chasoba? The dish takes you by surprise with its captivating green colour first, but the taste is well matched with soy sauce and wasabi, being traditional Japanese seasoning. At Nakaoen restaurant in Eastern Wazuka you can enjoy it hot or cold depending on the season. What about green tea ice cream – matcha sofuto? Light sweetness of vanilla ice cream is well balanced by the mild bitterness of green tea. While you can find green tea ice cream anywhere in Wazuka, a personal recommendation is Yamajin café; not only does it serve breathtakingly delicious green tea ice cream, but also plays ear-pleasing melodies – a perfect place to take an afternoon break. Each year, the town holds an annual festival called Chagenkyo Matsuri or Teatopia Festival. 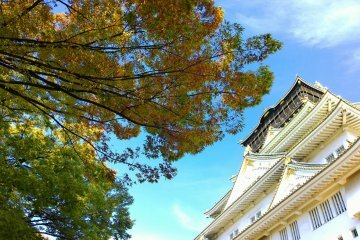 Held on the first weekend of November the festival attracts more than 6000 tea lovers from Japan and around the world. 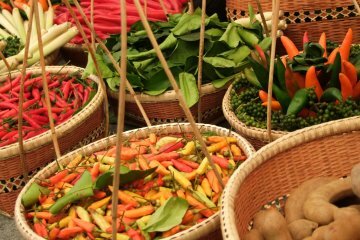 Providing an opportunity to try hundreds of local teas and tea inspired foods, it is an event not to be missed. 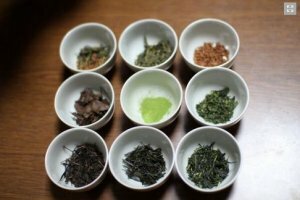 If you can’t wait until then and want to experience traditional Japanese tea, you can join a Japanese tea tour by Obubu Tea to try several traditional local teas and visit picturesque tea fields in the surrounding mountains. 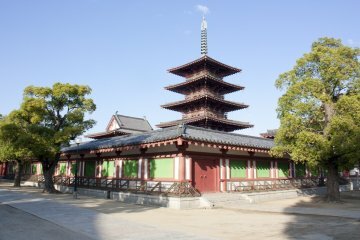 If you have another hour or two in Wazuka, you can also pay a visit to a local shrine or temple, such as 1000-year old Tenmangu shrine in Eastern Wazuka and Shoubouji temple in central Wazuka. Ousugi – a 1500-years old cedar tree, that has stood cedar with tea for centuries, is another local attraction. 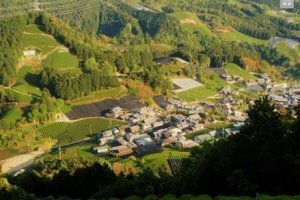 Come to Wazuka – a cradle of Japanese tea to enjoy hidden tea treasures off the beaten track and a great place for a day trip from Kyoto or Nara.